The Students Become the TEACHERS! In December 2014 our Alumni have gathered to form the TRG Alumni association. 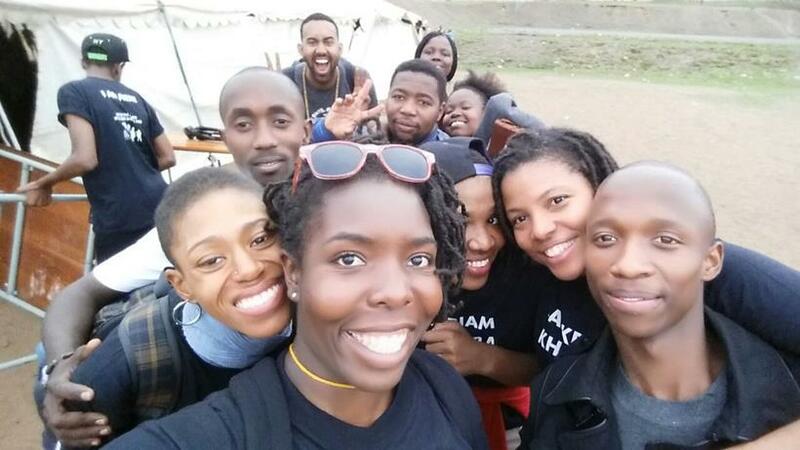 This dynamic group of next generation leaders is comprised of previous TRG youth program participants who are currently in the University, or part of South Africa's workforce. 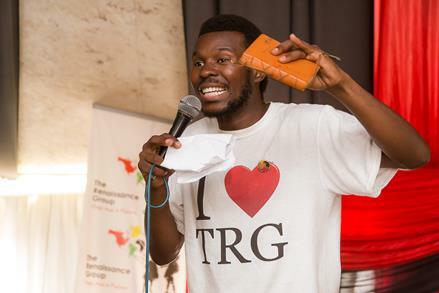 Among the perks of participation are TRG sponsored scholarship and entrepreneurship grants to help our alumni continue to embody the ideals they learned with TRG and serve as leaders in the Inanda community. Our South Africa Program Coordinator (and TRG alumnus) is more than just a hardworking public servant, he is a wonderful singer. Mfundo was awarded the Best Gospel Newcomer at the South African Volunteers Awards in February. February kicked off the 2015 workshops. Students were divided into their groups and paired with an alumni mentor for the year. 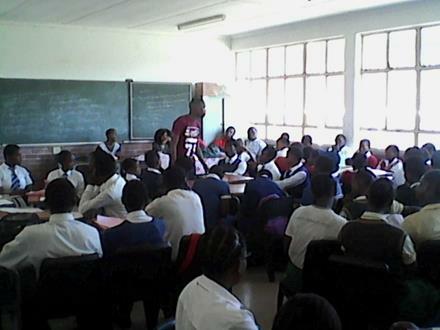 In March, Sibusiso Mthembu an alumnus of Inanda Newtown Comprehensive High School and member of the renowned Gospel Group Joyous Celebration, conducted a workshop on personal finance and taught students how to manage and open a bank account. In April, a guest speaker from University of Durban conducted a workshop on business plan writing. The students also brainstormed their school community service projects for 2015. 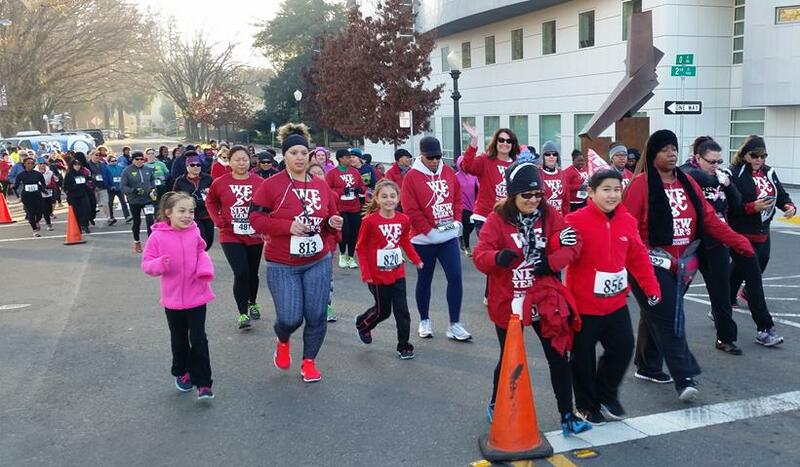 On January 3, 2015, TRG hosted the 3rd Annual 5K Resolution. And, once again the event was an overwhelming success! This year we had had over 700 participants. All of the proceeds will be spent on student uniforms, monthly workshops, student scholarship support, and our upcoming annual leadership conference in October 2015. Congratulations to our race winners and to those participating in their first 5K in 2015....or ever! You looked great in your shirts and medals. We'd like to offer an extra special thank you to our volunteers who made the event possible. Please put January 2, 2016 on your calendar now and plan to join us! June 2016 will mark the 10th anniversary of the TRG Vision. Among our current exciting programs we will be entering the next phase of TRG and launching a health and wellness initiative, developing an app, and expanding our partnerships and reach across Africa and the Caribbean.